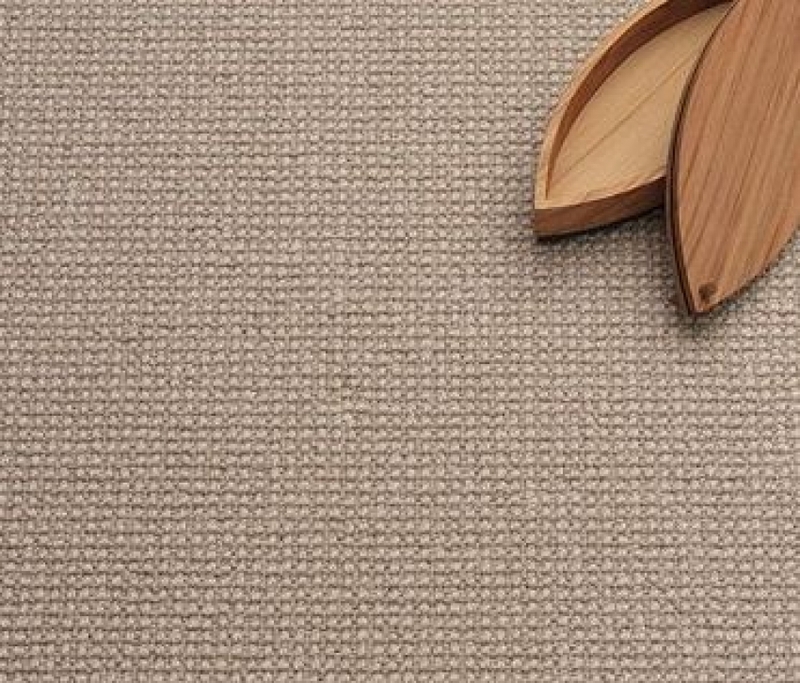 We have 35 years’ experience in carpet manufacture, for commercial and residential use, thus we are better able to offer a truly unique selection service to best meet your needs. We custom convert carpet into mats & rugs , ranging from small to large from narrow hallway runners to large family room areas. We are portable, we can come to you for those applications needing this service. Extra Large Rugs, intricate areas or logistical reasons. We specialise in edging on site, giving a faster installation. Call us for a quote today! From the timeless luxury of wool to the cutting-edge technology of synthetics, we believe we’ve got the world’s best carpets for the world’s most discerning carpet buyers. Convert your garage to a useable space using our selection of carpet cuts. Music Room, Spare Room, Sewing Room… the choices are endless. Need a temporary measure to protect your flooring but still want it to look great? Then we have the ideal solutions for you. Talk to our team to discuss the different options. Interim Coverings 1/3rd of cost of conventional, and can be reused. Seasonal Transition Hard floor cold in winter. Our endless options will serve any purpose for any room. Originally I bought a large rug for my lounge room and it was perfect, the owners were brilliant to work with. I was so thrilled with my purchase, I asked them to custom make me two more rugs. They were completed within a FEW HOURS!!!!! I was even more thrilled with the next two rugs. Highly recommend, and a huge thank you. Our Garage conversion to a music room is amazing because of SouthEast Rugs. Thankyou Neil and Sharon! Are you ready to for your next project? We are proud to boast the fact that our customers have created some fantastic spaces using our flooring suggestions. For assistance with your next project, talk to one of our specialists.